We work hard to deliver you the lowest prices up-front, everyday. We'll match or beat any competitor price! Call us at 1-800-995-8177 for more details. Get Free America wide Shipping on this product without hidden fees. Automotive Stuff has Free Shipping countrywide everyday on more than 99% of our products, saving you on Customs, Duties, and Brokerage fees. Valid on shipments to most of the United States. Some remote areas may require additional fees call 1-800-995-8177 for details. At Automotive Stuff you will never have to worry about any border fees. All of our products are shipped from within the United States, so expect fast shipping without any hidden fees! Shop worry-free with Automotive Stuff! With so many vehicle submodels out there, shopping for parts can be daunting. That's why at Automotive Stuff, our team of experts ensure that the product you purchase will fit your listed vehicle. Our experts will reach out to you should there be any issues. At Automotive Stuff we are authorized dealer of all of the brands and products we carry, so you're covered under full Manufacturers warranties and claims. Once you program with the Hypertech Max Energy Programmer, it will change your entire driving experience to a next level. 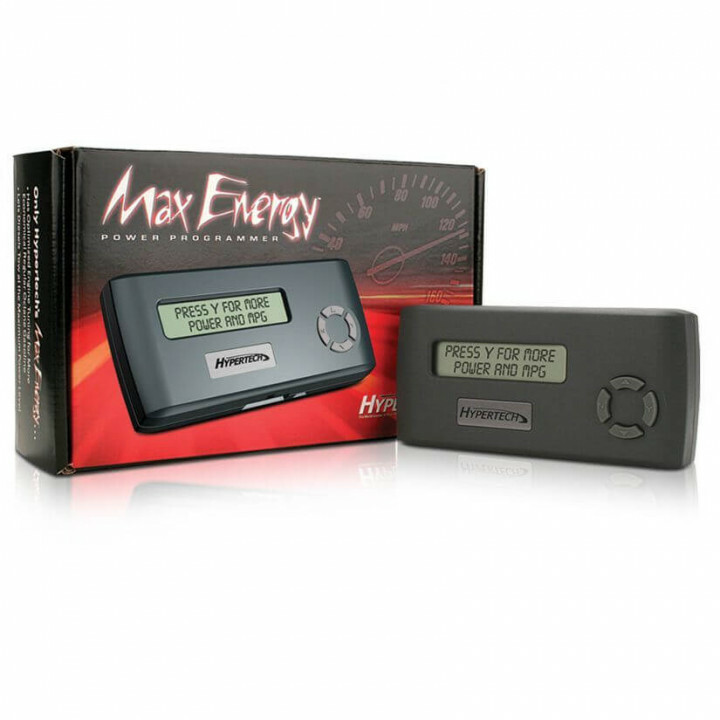 Hypertech Max Energy programmer is covered by Lifetime Warranty and offers outstanding features that will blow you away! 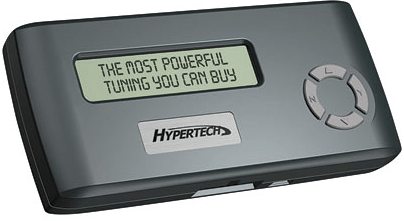 • Your Hypertech Max Energy Power Programmer is covered by Lifetime Warranty! Note: Order with confidence! Automotive Stuff is an authorized Hypertech dealer. We practice MAP pricing policy, so that you get full manufacturer warranty & support. With Max Energy Programmer you can now correct your speedometer and odometer for tire swaps up to 54" in size depending on your vehicle’s application. You can even check and clear engine trouble codes. But that’s not all; Max Energy Tuning extracts every bit of energy possible out of every molecule of fuel giving you more miles at part-throttle and more power at wide-open throttle. In order to increase engine efficienc y, horsepower and torque, Hypertech engineers first optimize the spark and fuel curves point by point over the entire rpm band. So how is this beneficial to you? Well, with the additional power and optimized transmission functions, drivers use less fuel to accelerate and maintain cruising speeds without the torque converter un-locking and transmission down-shifting to a lower gear, resulting maximum power and fuel mileage.